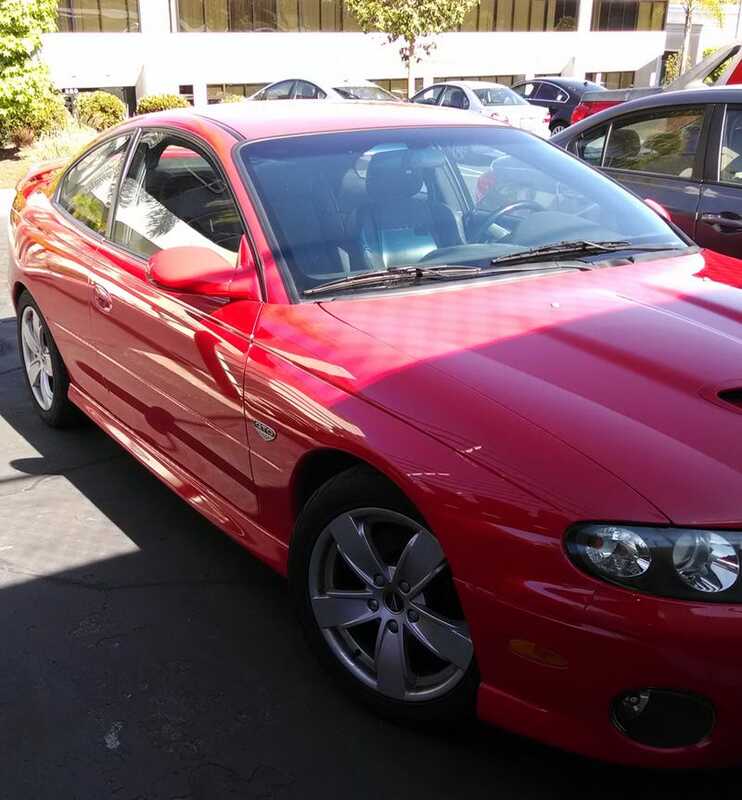 After three weeks, my GTO is back in my hands this morning—with a new LS2 motor. Thanks to the CarMax warranty, the $13,000 cost to replace the engine cost me $300 out of pocket. I'm a big fan of CarMax now. Big fan. The biggest problem: having to baby her for another 1,000 miles to break the engine in.